Combining landscaping expertise with an artistic flair, we create a design which enhances the beauty of your property. 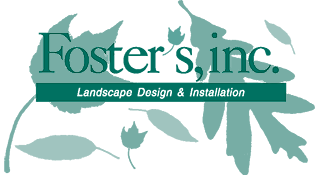 We provide comprehensive landscape services from design to installation to landscape management of properties. Our planting are guaranteed for three years. From walkways to walls, perennials to ponds, we always deliver unique landscapes, quality workmanship and customer satisfaction.